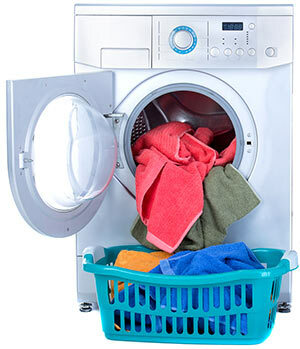 We're eager to be your top choice for dryer parts in Concord CA and dryer repair services. Book an appointment for assistance now. We'll do what it takes to earn your repeat business in Concord CA. Having regular maintenance performed on your appliances is strongly recommended to help avoid unnecessary and costly repair services down the road. Help extend the life of your dryer for as long as possible by contacting our company today for dryer repair in Concord CA. We can also get a hold of even the rarer dryer parts for unique brands or older models of dryers. Contact us today. The dryer is home to numerous cycling thermostats. If any of them become damaged, it could translate to a decrease in performance for your dryer. A broken cycling thermostat should be replaced as soon as it's noticed. In some cases, not replacing it could result in the dryer being unable to heat up. You can test the cycling thermostats on your own, but you may want to find a video that walks you through the process first as it can be a little confusing.